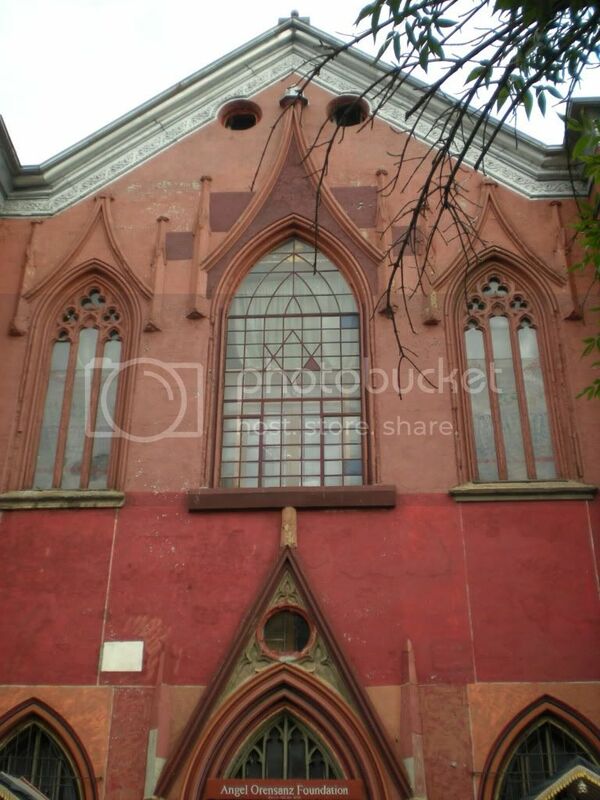 The oldest still-standing Jewish house of worship in the City erected in 1849-50 by the Congregation Anshe Chesed (People of Kindness). The congregation was formed in 1828. In its time, the building also served congregations Ohab Zedek (Lovers of Justice) and Anshe Slonim (People of Slonim). One time, Anshe Chesed once shared a rabbi with Rodeph Shalom (Seekers of Peace), another German Orthodox. The rabbi joined with other advocates of modernization and created Temple Emanu-El, which was the first Reform congregation in the City. It was a remarkable turning point from traditional Judaism but something that was inevitable at that time. They were also influenced by the Freethinkers. In 1976, it led one German Jewish rabbi to form the Ethical Culture Society and actively involved in social and educational reform. The modernization illustrates that the Jedism in the 18th century enlightenment was different from that of the original Kleindeutschland.